VANDALO, heroic trotter of the 19th century, was commonly called “the son of the wind”. Winner of 200 races and 26 places on 226 races played. Never a failed competition, never a disappointment. Clean, powerful and refined gait. Soft, elegant, harmonious and vigorous step. 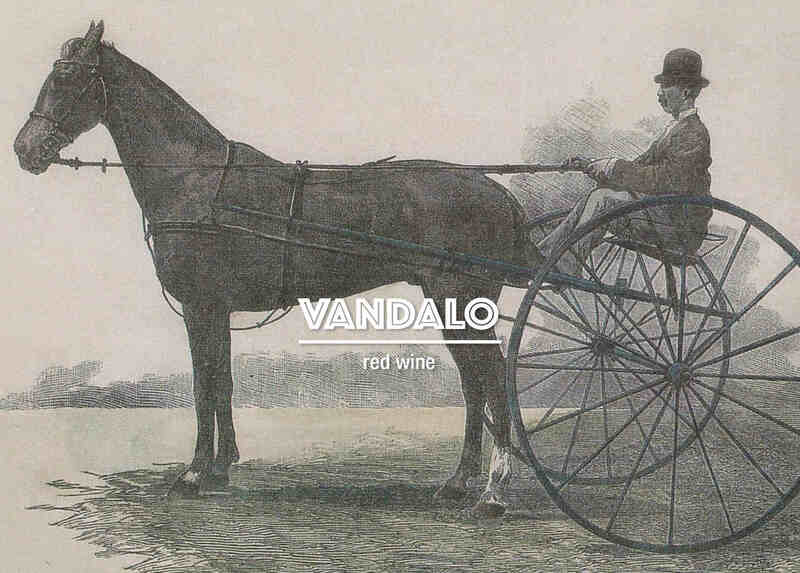 The history of this determined and winning specimen inspired the company in choosing the name “Vandalo” for its top wine. 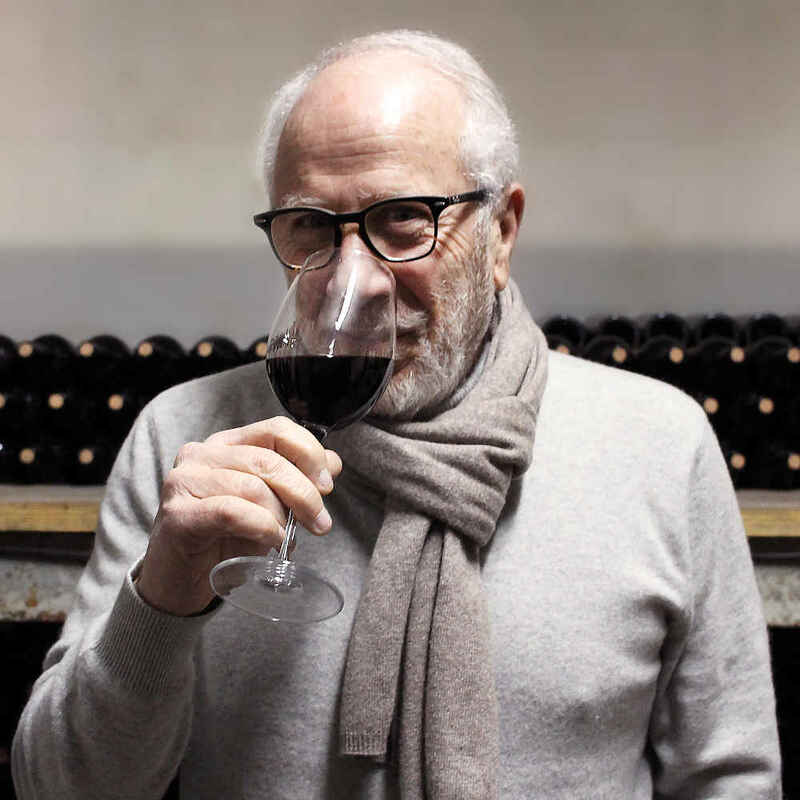 The first vintage was 2003, and it also marked the debut of the company’s wine activity, which is particularly focused on the cultivation and vinification of Black of Troy (Nero di Troia), an indigenous grape originating in Minor Asia and planted in Puglia by the ancient Greeks. The wine “Vandalo” belongs to the Doc “Nero di Troia Castel del Monte” and is the result of careful work in all phases. The production area is hilly and characterized by a mild climate and calcareous soils that favours the cultivation of this precious grapes. 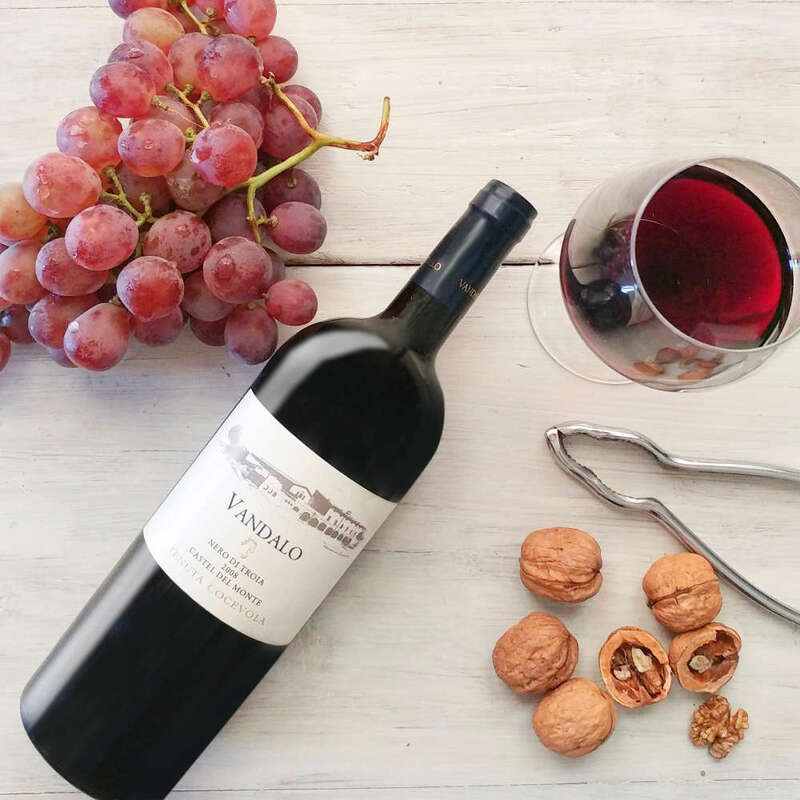 “Vandalo” is a “cru” wine to which an area of ​​about one hectare is dedicated with a spurred cordon system. 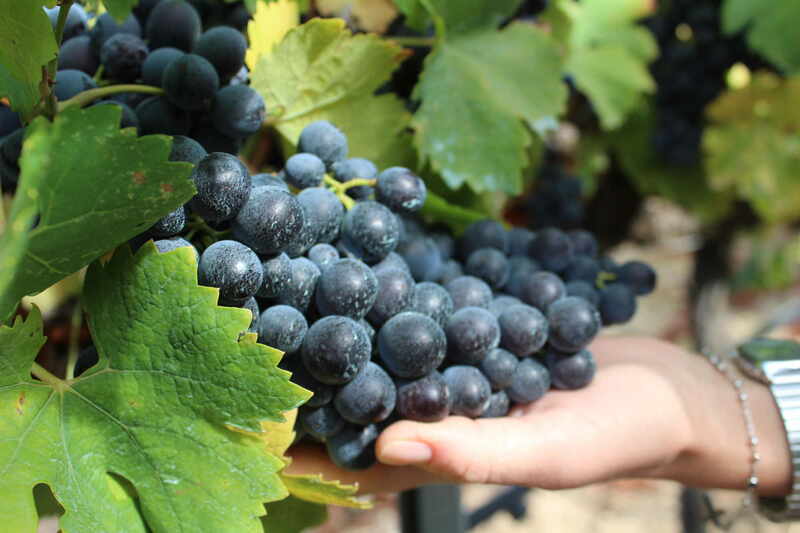 Manual harvesting usually takes place around the third decade of October and involves careful selection of the grapes. After the appreciable aging in French oak barrels it is transferred to steel tanks and subsequently bottled and left in further refinement. 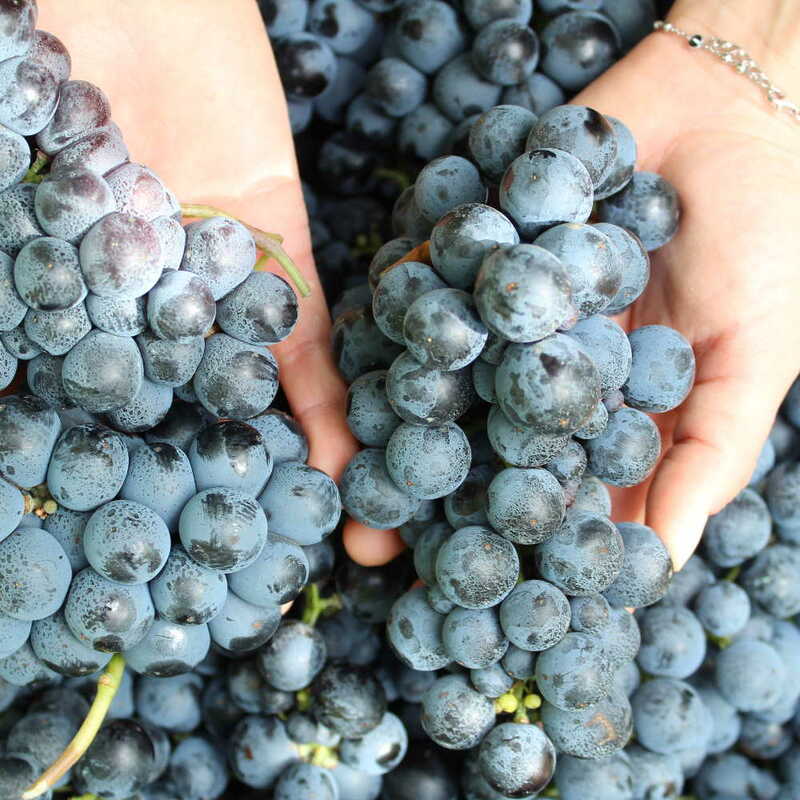 The result is a wine with an intense red color, a smell that evokes notes of blueberry, cherry and black cherry. The taste is soft with well-balanced tannins. 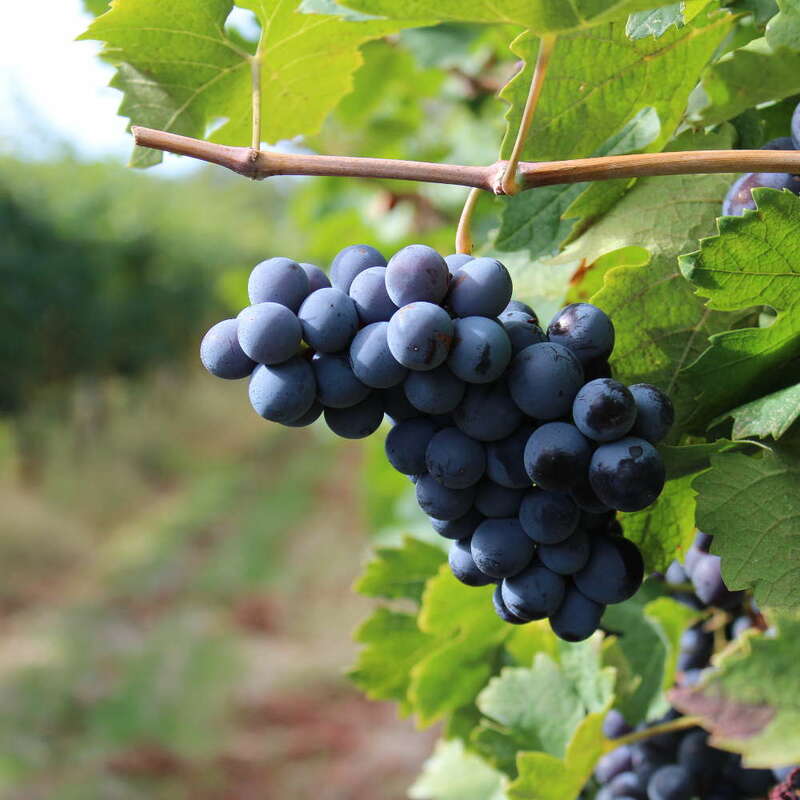 The company has chosen to produce this wine exclusively in excellent agricultural vintages, to ensure an excellent quality standard of the final product.